After tiring day at the office, I am always in the hurry to meet my kids ofcourse my lovely angels and my adopted kids. I am in love with them and they complete me. 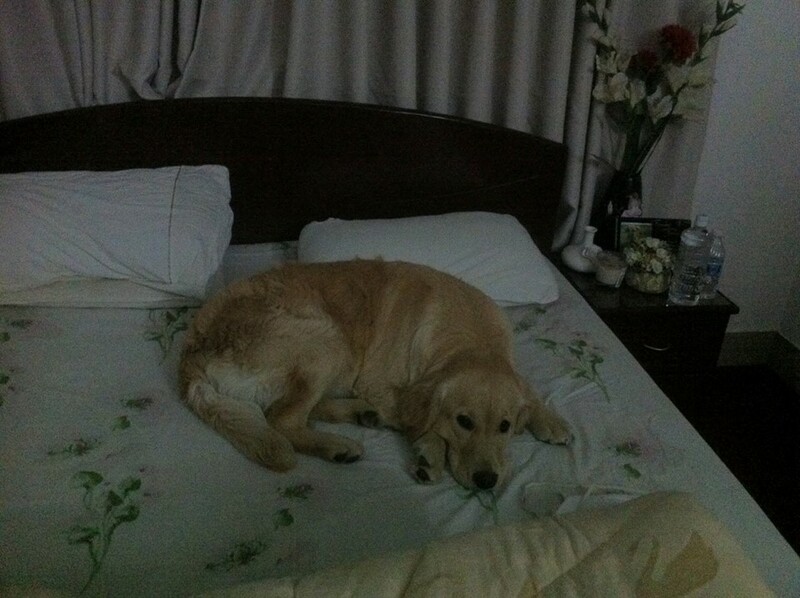 Look, Whos waiting there on my bed…. ooow he looks sad… Dont worry baby, mama is on her way. Someone is at the door huh?? Yeah, thats right, Mama is there honey. I wonder how she knows so quick… I love it when she gives that look seeing me. she knows she is safe with me. she is secured. and I am secured with her. 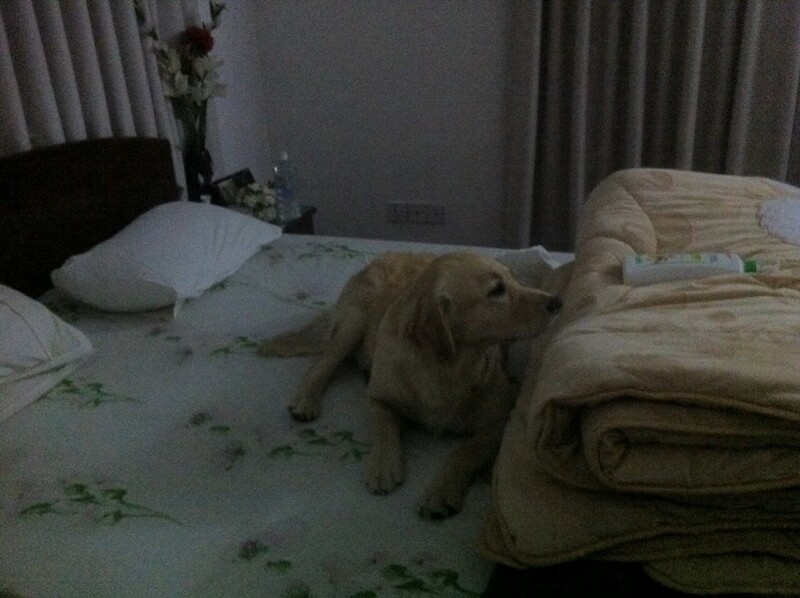 Now its some staring moments sharing LOVE. and Again, I love wasting my TIME if LOVE is wasting TIME.